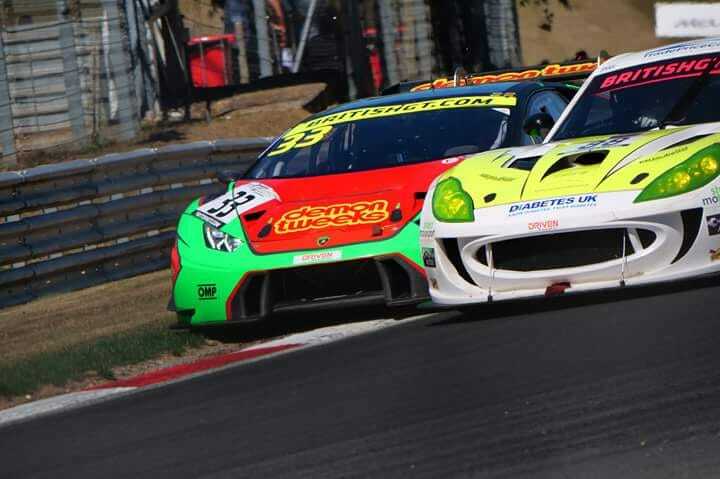 Southport-based Ben Wallace has completed his first full season in the British GT Championship. 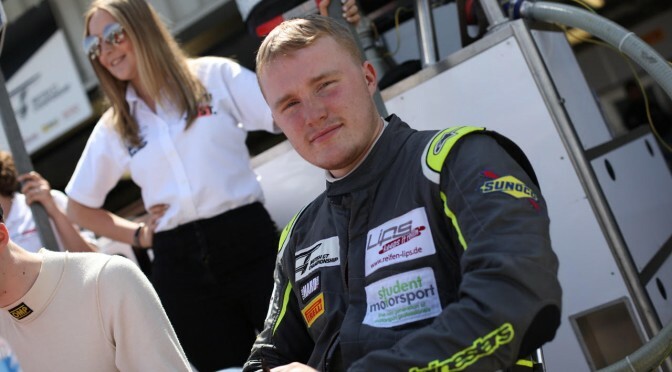 The driver of the #88 Team HARD Ginetta G55 GT4 did not have the most straight-forward of championships but finished the year lying twelfth in the GT4 Silver Drivers standings with 40.5 points after three seventh-placed finishes in class. 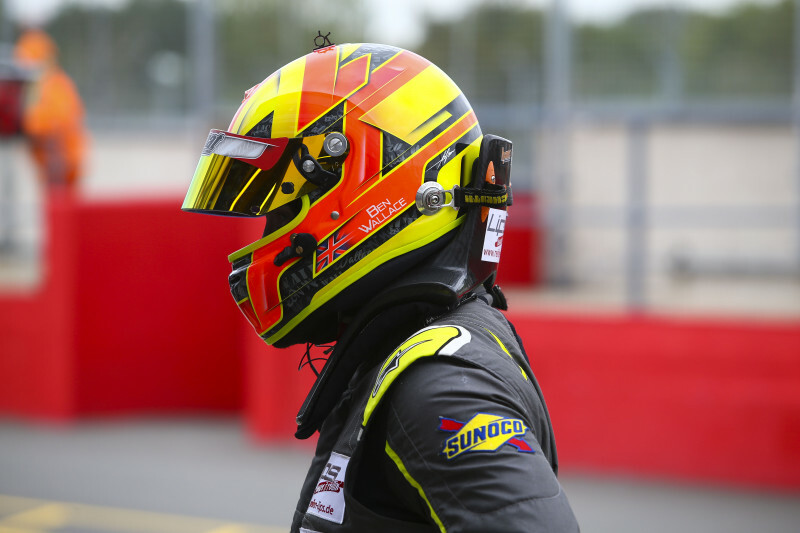 Ben Wallace spoke exclusively to EnduranceandGT editor Andy Lloyd about his season and his thoughts on how he would like to develop his career in 2019. When you look back at the 2018 season, Ben, what are the best memories that you take away from it? 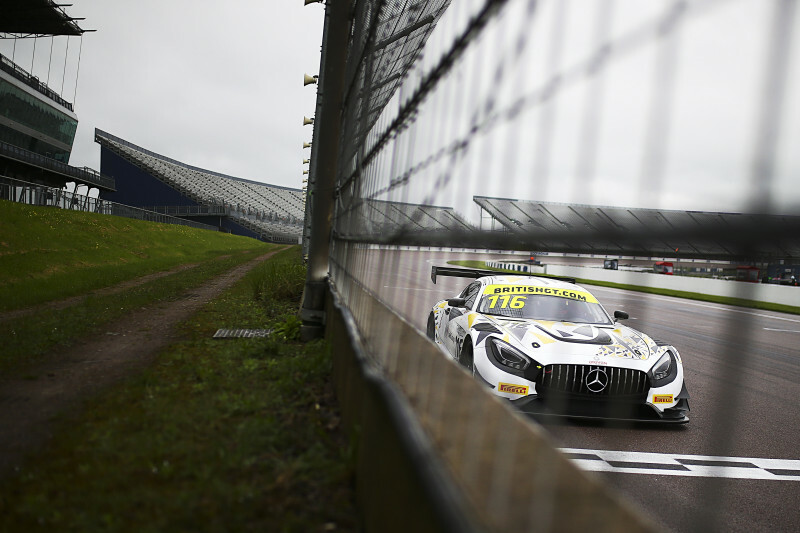 The season presented you with a number of situations you had to work though – Balance of Performance adjustments, changes of driving partners and the withdrawal of the sister car after Snetterton to name three. Where did you have to dig the deepest to keep pushing forward? Looking ahead, what are your plans and where do you want to be in 2019? Talking of sponsors, partners and supporters, what have you learned from this season that you will be taking in to 2019? 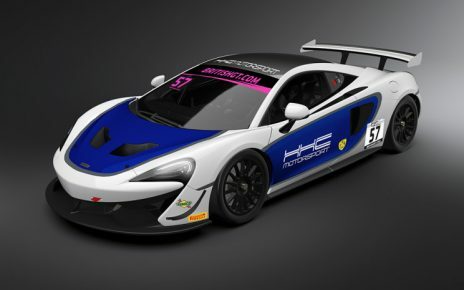 ….and sponsors and supporters are vitally important if you want to succeed in motorsport.